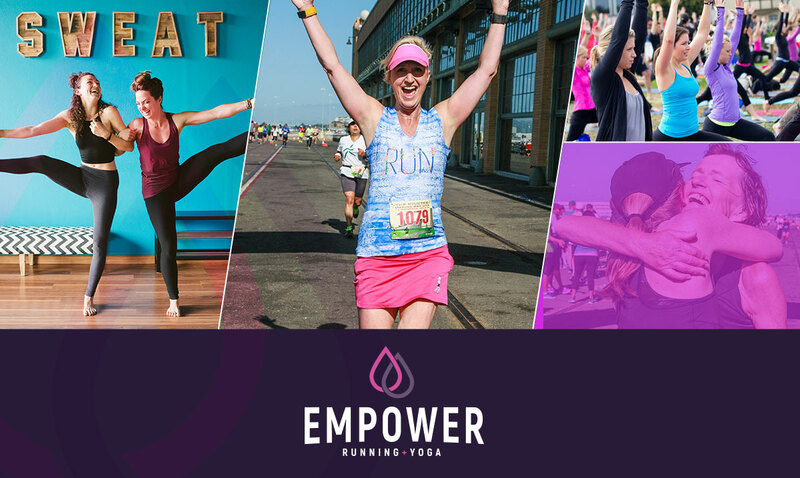 I’m SO excited to finally unveil the EMPOWER Race Series, a two-day women’s only running and yoga festival. 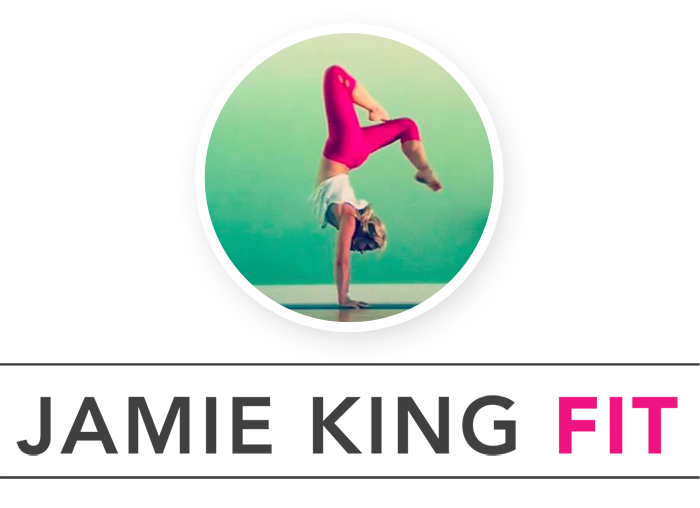 It’s an event that I hold near and dear to my heart as it brings together all of the things I love most – community, empowerment, sweat, yoga, and of course, running. If you want to run, sweat, fly and stretch with the entire #SweatPink family, join us August 5-6 in the beautiful Bay Area, CA for the first ever women’s only weekend of running, yoga, community and empowerment and of course, all the best swag! I can’t wait to be back in my old hometown sweating, stretching, flying and hitting the pavement with all of you. My 2 favorite things–running and yoga? This sounds like so much fun! I wish I lived in Cali so I could go!